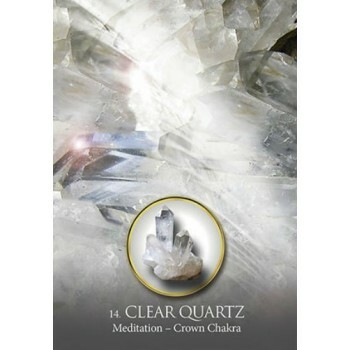 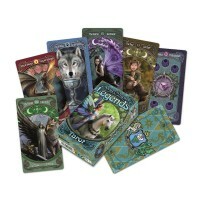 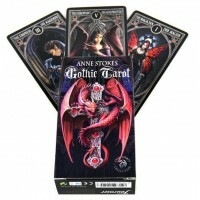 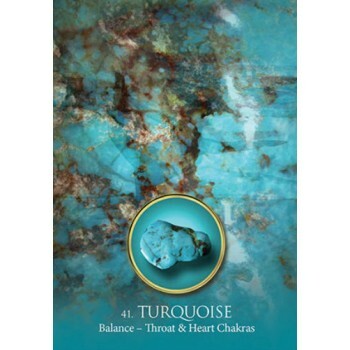 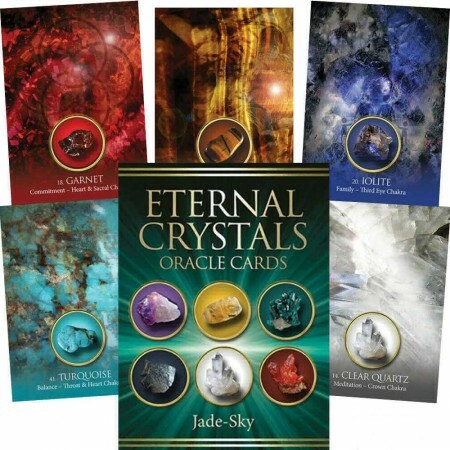 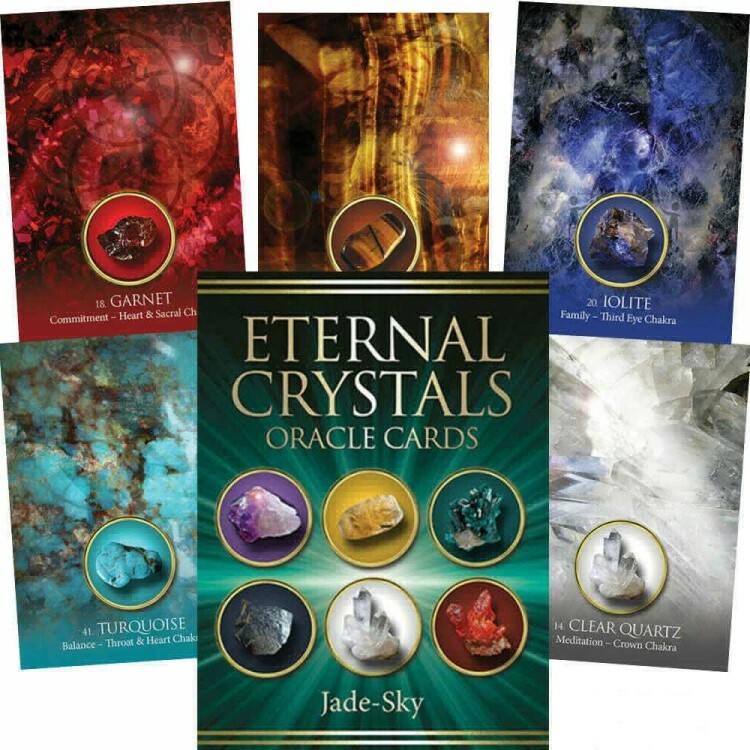 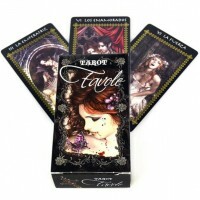 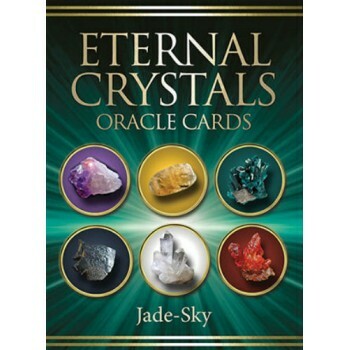 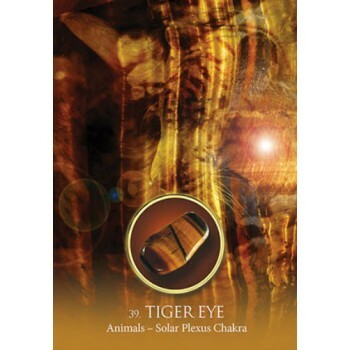 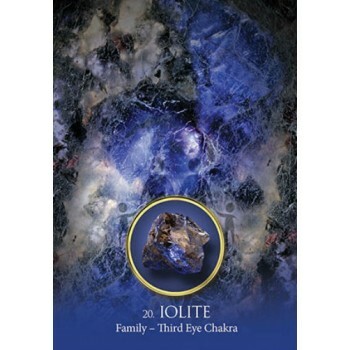 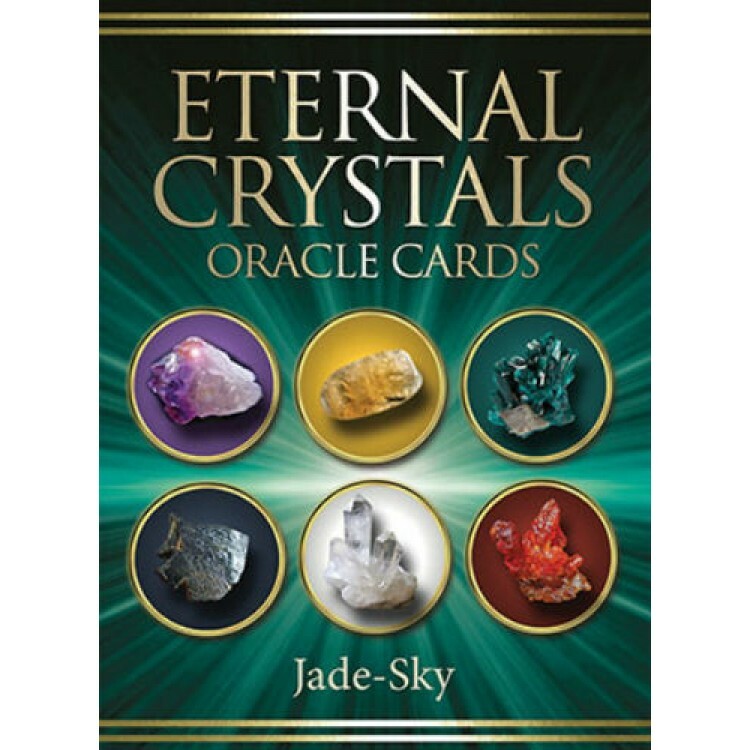 "Eternal Crystals Oracle Cards" hold the wisdom and energetic vibration of 44 powerful crystals, each one chosen for its unique healing qualities. 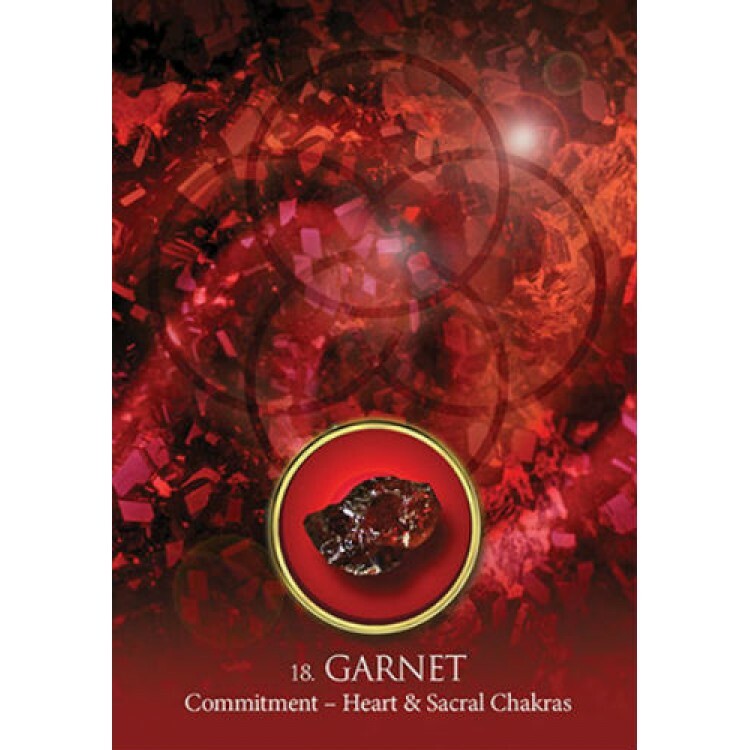 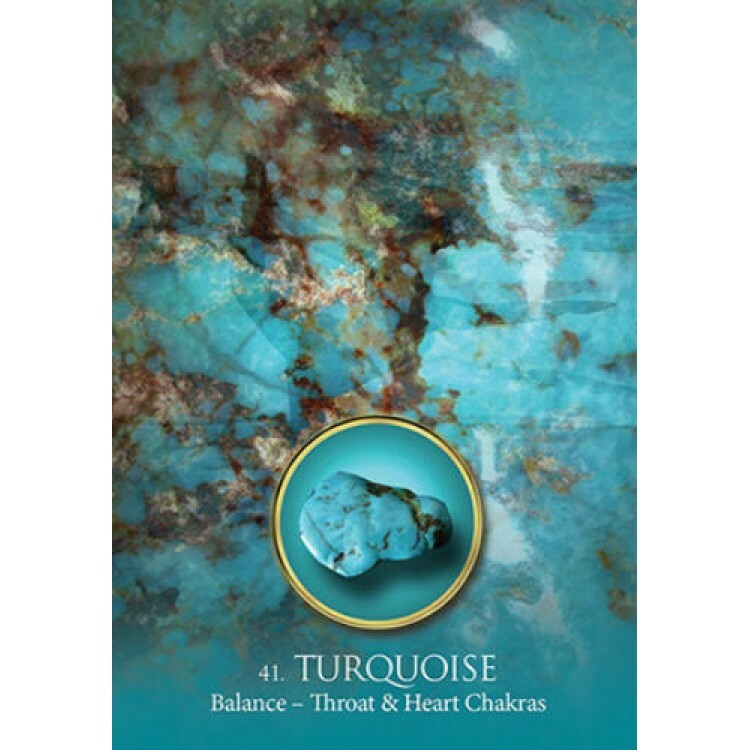 Each crystal relates to a specific chakra (energy center) in the body and highlights aspects of your life that may need special attention and healing. 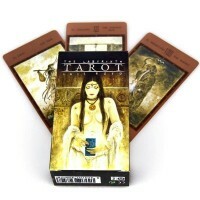 Kaladę sudaro 44 oracle kortos. 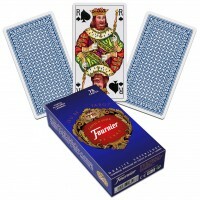 Kortų išmatavimai: 8.9 x 12.7 cm (3.5” x 5”). 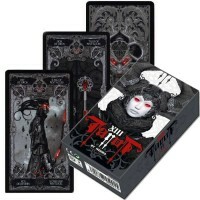 Kaladės svoris: 300 g.